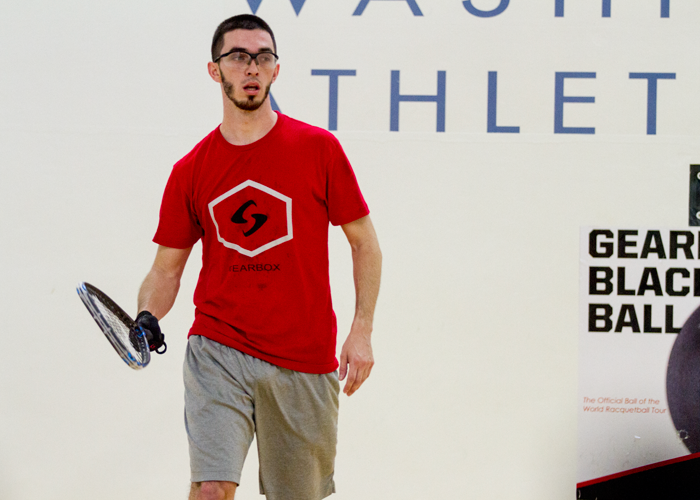 Want to contact Bobby about anything racquetball or sponsorship related? Want to give some feedback about the website? Use the form below to contact him.